The Volcom Puff Puff Give Jacket is a great mid layer or standalone when off the hill. 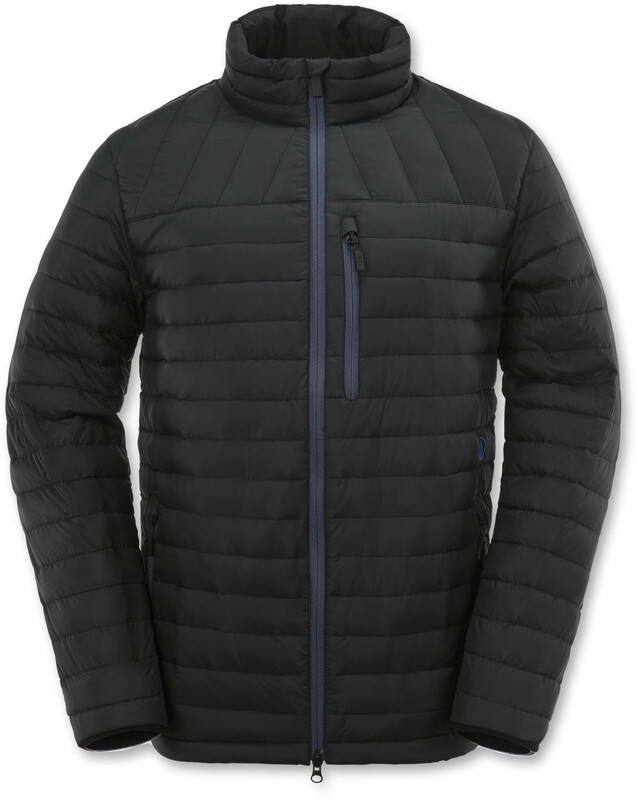 It’s super light, has a little bit of a tighter fit and offers up a solid bit of warmth. 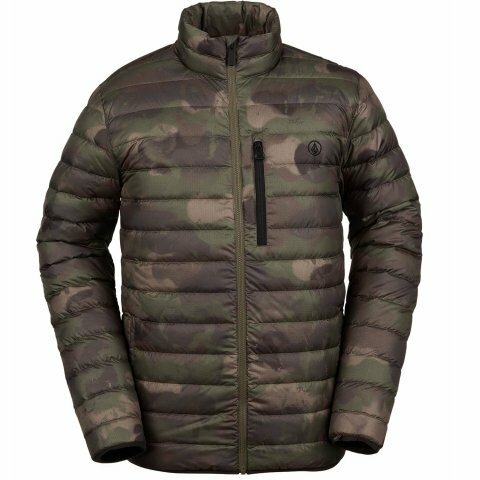 We try to get as many images of the Volcom Puff Puff Give Jacket, but forgive us if they're not all there.